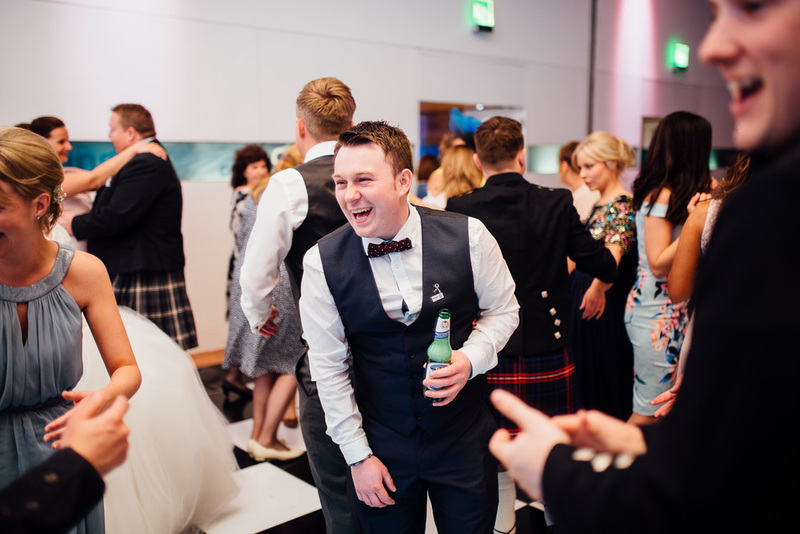 Louise & Niall's Wedding At Dynamic Earth. 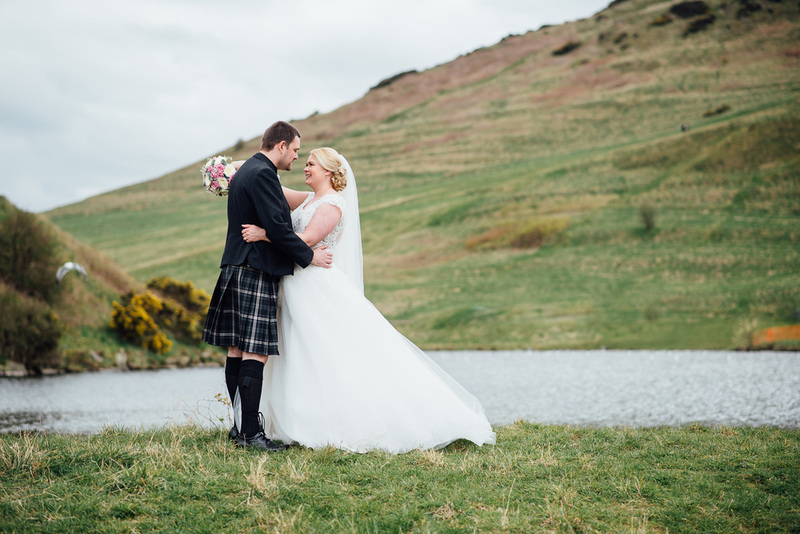 It's always a pleasure to be able to shoot a wedding in an iconic landmark in Edinburgh. 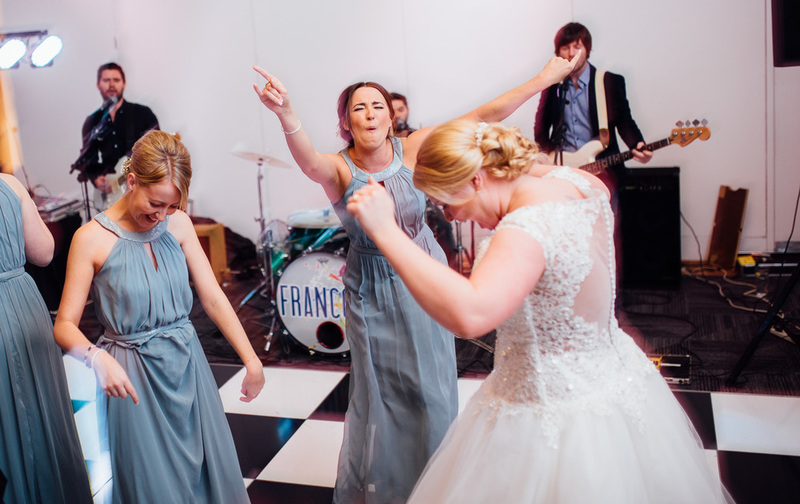 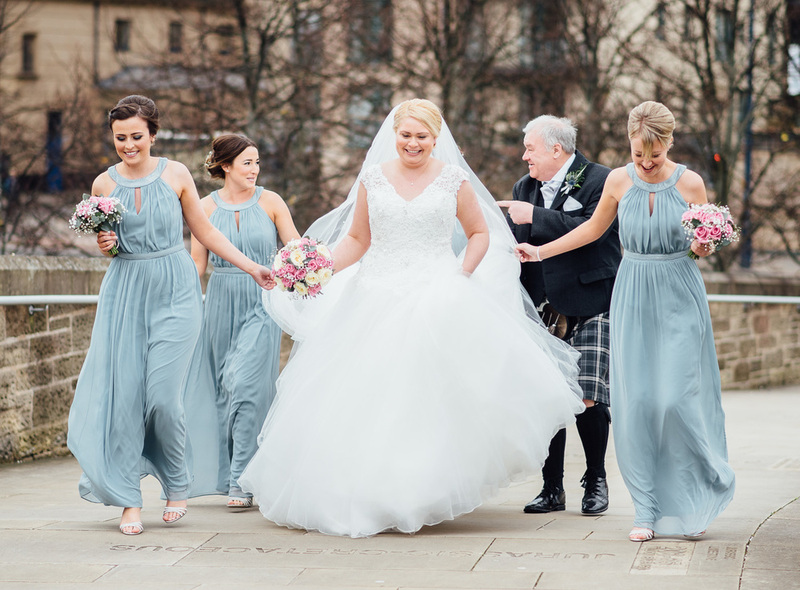 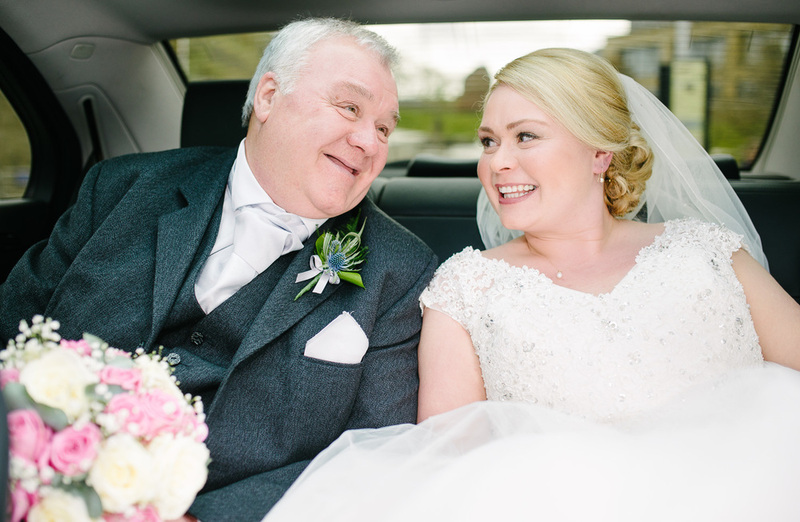 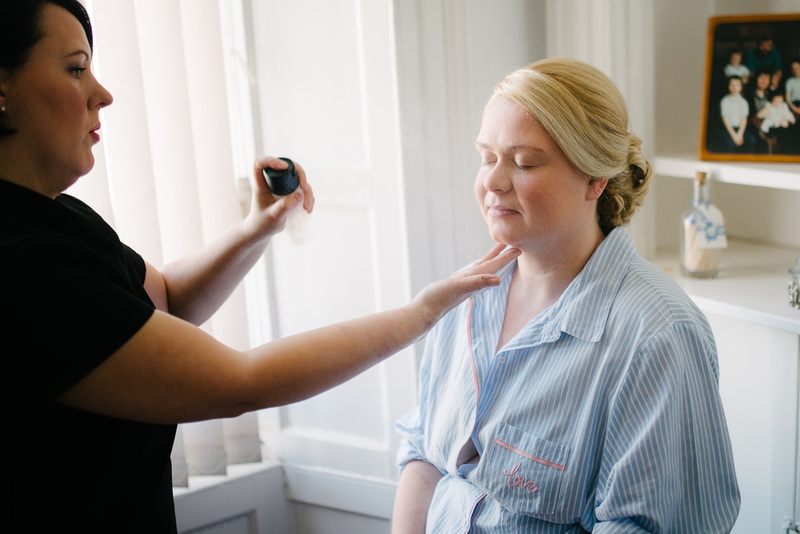 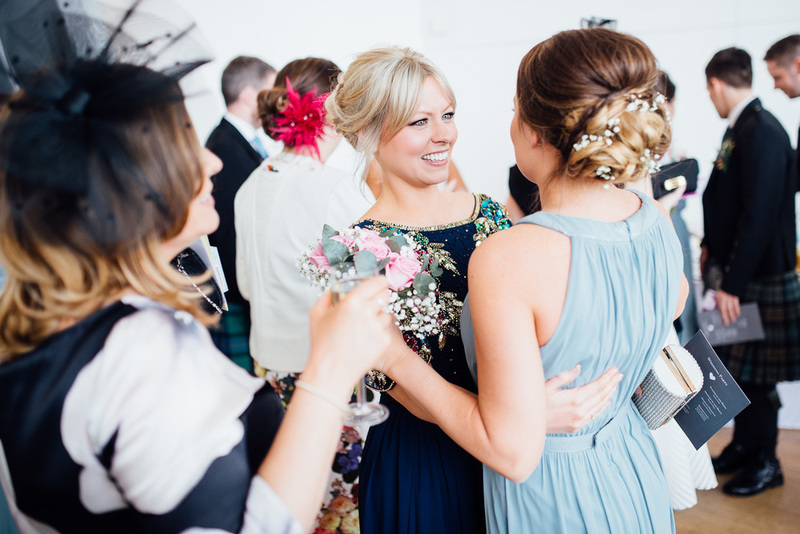 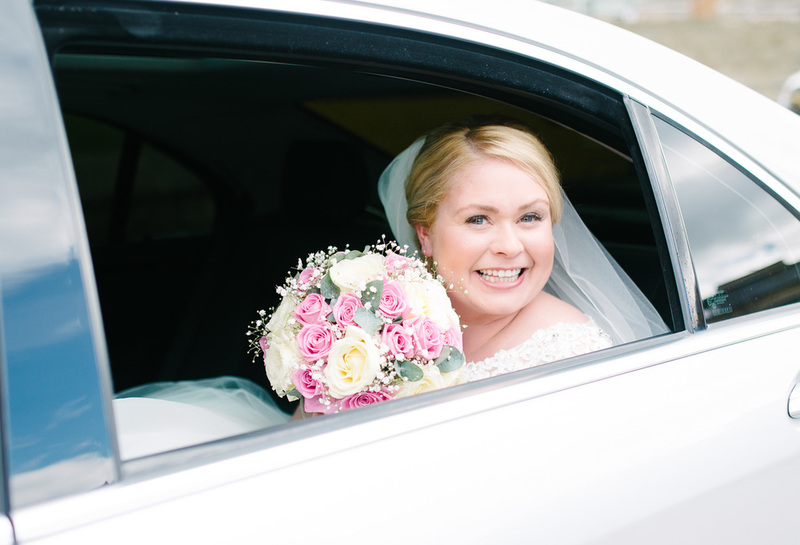 Louise & Niall's wedding at Dynamic Earth was just perfect! 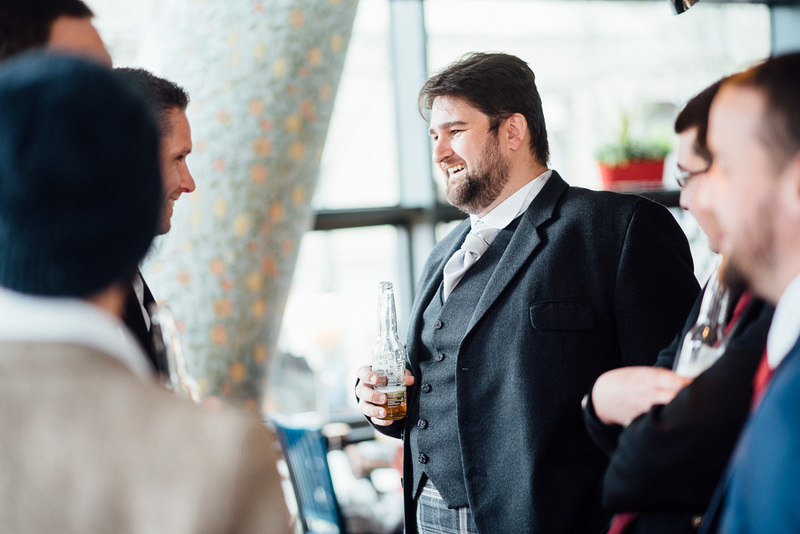 I started the day in Musselburgh at Louise's parent's house and then headed into Holyrood to meet up with Naill in the boys in a local bar. 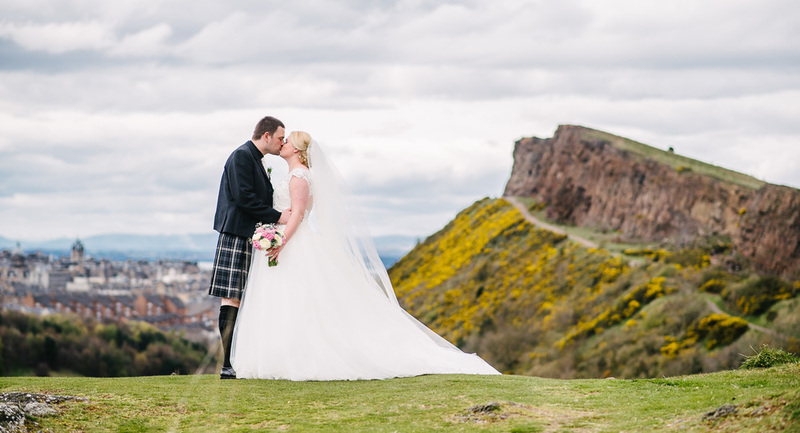 We got some great shot's up on Arthurs Seat with Edinburgh's skyline providing the perfect backdrop.